@phalcon , my dog is an Australian Shepard and Pomeranian mix. Figure that one out. I don't think said featured pup is the dog mentioned. @OfficialNyarlathotep, it's definitely not. 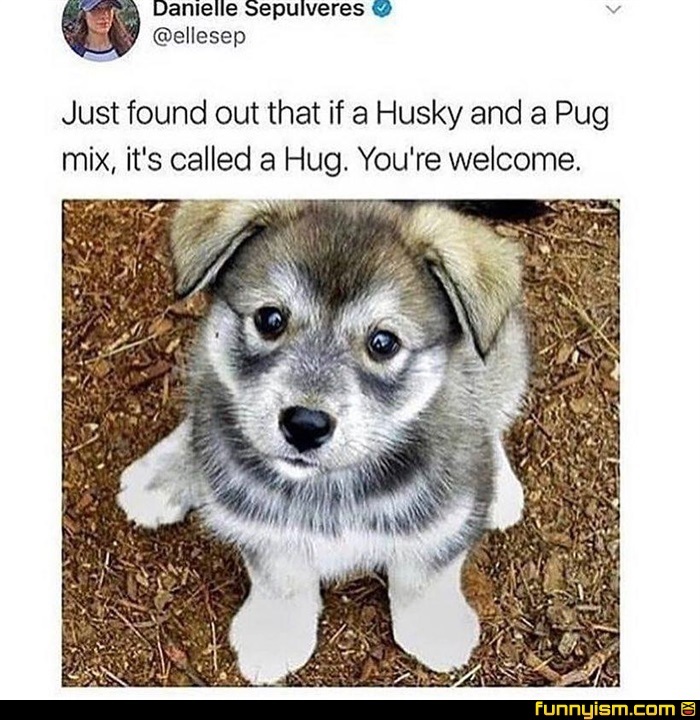 I looked them up and "hugs" are not good looking dogs. They're good dogs of course, just not good looking. @Donald Drumpf, just as god intended.